Just an announcement: my first double braid tutorial now includes the set-up instructions for all the braids in photos! These are solid rectangle double braid color patterns for 10-loop braids, as well as a few 6 and 8-loop color patterns. 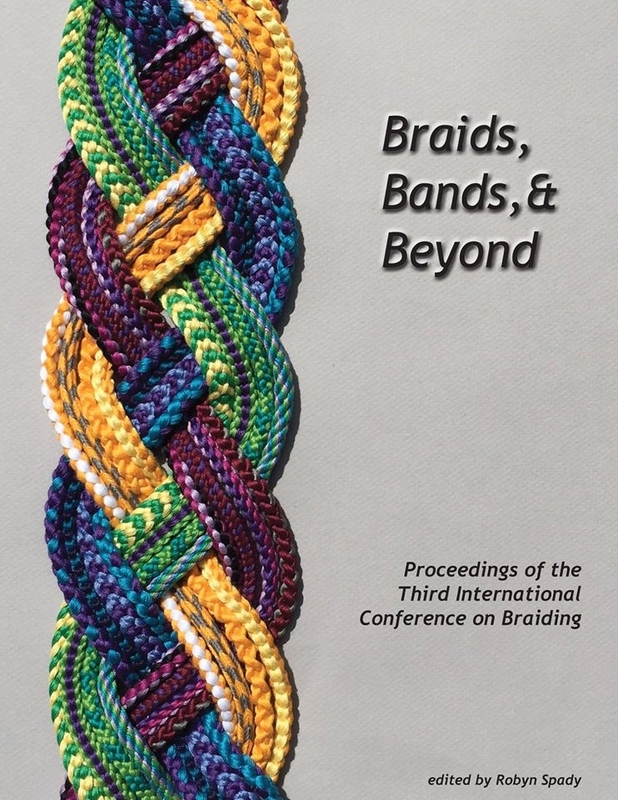 In my first Double Braid Tutorial, scroll down to Color planning and loop set-up (below the videos) to find the new color-pattern info, along with extra photos. ← Free pdf download now works! Your site is very interesting. I am looking forward to be updated. Thank you for visiting, and for the note!